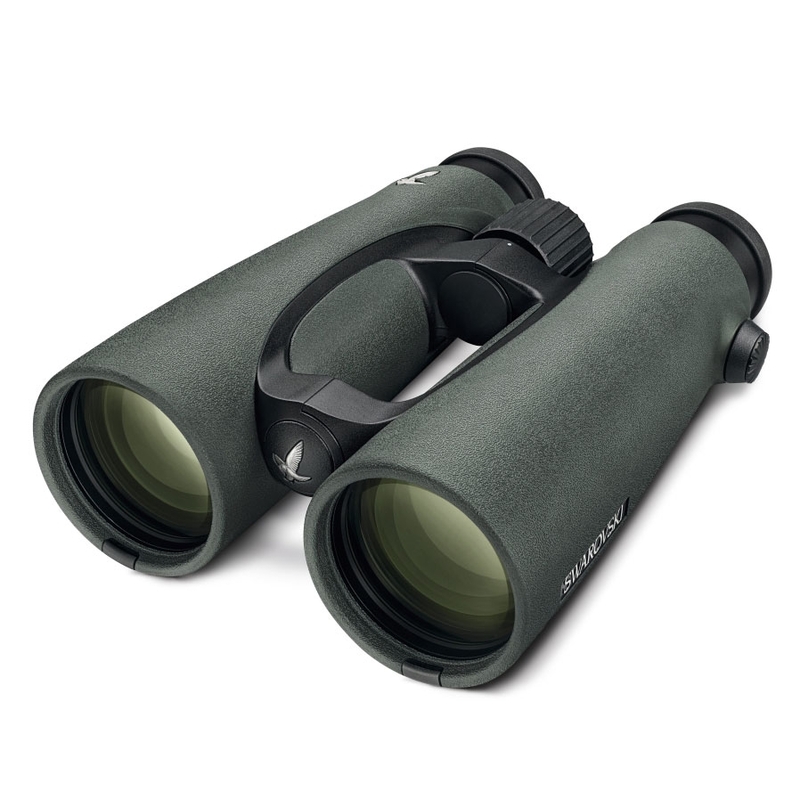 Swarovski EL 12x50 Swarovision Field Pro Binoculars. Thanks to the high magnification and a detail resolution second-to-none, you will be presented with opportunities you could have never even imagined. 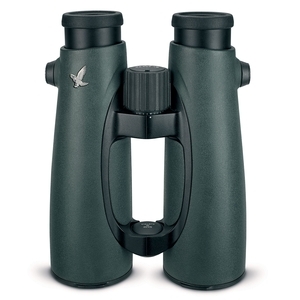 The EL 50's outstanding design allows you to observe with a steady hand. 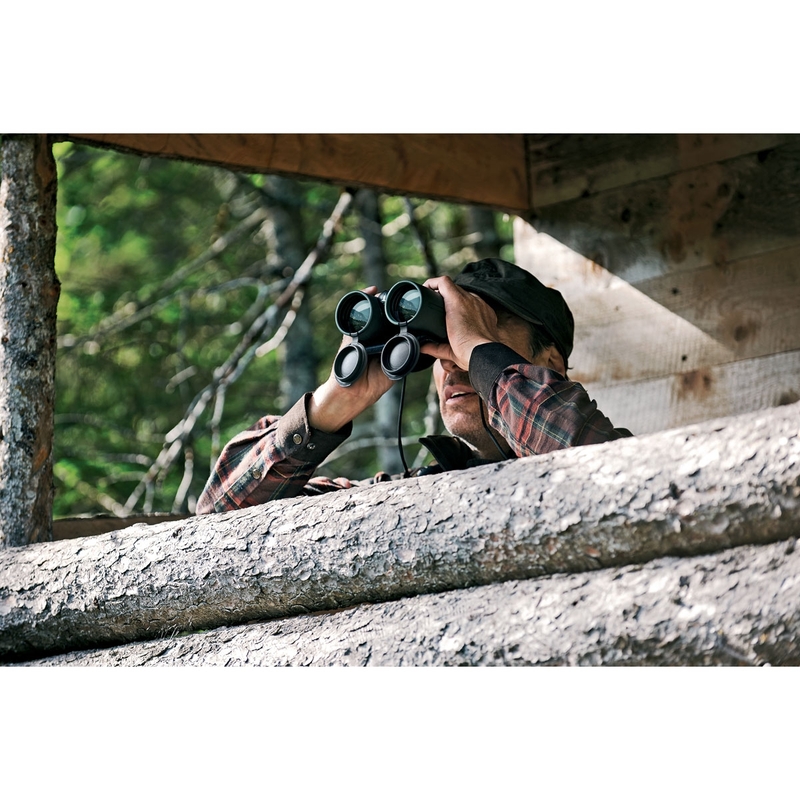 They are the ideal binoculars for seeing more. 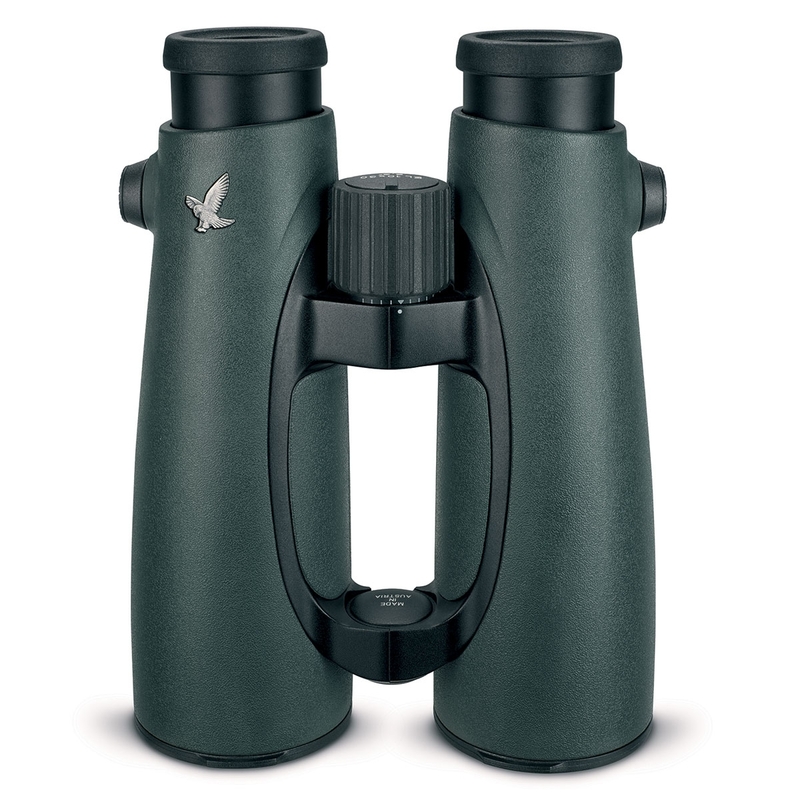 EL 50 binoculars offer a strong magnfication and excellent sharpness of detail. Excellent customer service with very competitive prices. Stunning just what I expected from Swarovski.